100's of diet pills and slimming products reviewed - which products work best and are most popular?click to find out! KpGeorge on PhenQ Fat Burner – multi action diet pillIs PhenQ a generic brand for Contrave? 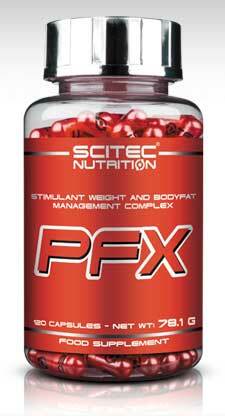 PFX is a “bodyfat management complex” according to its manufacturer, SciTec Nutrition. It contains an extensive formula of ingredients which includes stimulants, appetite suppressors, blood sugar regulators, thermogenic fat burners and more. Some focus is given to the trademarked “‘MultiCarn’ Carnitine Matrix” which has been combined with choline to optimize lipid metabolism and maintain liver function. SciTec have an extensive range of fat burners and weight managements capsule products, not to mention that they are one of the biggest producers of in-house protein supplements in Europe. 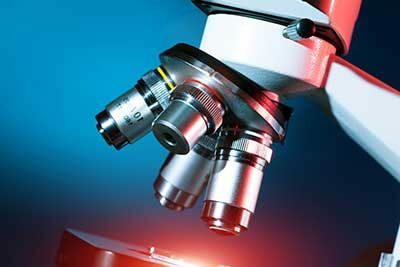 NOTE: Interestingly, the statements made by SciTec have been scientifically proven by the European Food Safety Authority (EFSA) and authorized by the European Commission. This is different to most products in the US and elsewhere which don’t have the same level of oversight. As such, the dosages in many of SciTec’s supplements are more impressive than US products. Other products available worldwide (inc. to Europe must pass the same level of scrutiny. Sci-Tec Nutrition have made a point if PFX being a complex formula with more than one angle on the fat reduction front. It actually contains 11 active ingredients which have all been studied to some extent with respect to their effect on body fat. There are 4 capsules per serving, so there’s more than enough room to put some effective dosages in there. We’d be intrigued to see how much Synephrine is in the Citrus Aurantium they are using. Sometimes there is as much as 10% of the total weight, which would mean a 50 mg dose of synephrine. Synephrine is an effective fat loss compound. 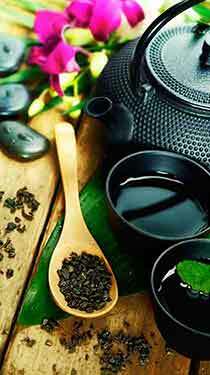 It increases fat loss via an increase in thermogenesis. However, a single dose of 50 mg can be quite a lot, especially when combined with the other stimulants – caffeine – in the blend. Not dangerous necessarily but we would advise taking less than the full 4 capsules for the first week (we’ll discuss this in Side Effects below). Otherwise the formula is quite good. It certainly contains decent doses of some proven fat burners. L-Tyrosine is a neurotransmitter booster which can help with focus and some additional energy on a nervous system level. Garcinia Cambogia and the L-Carnitine doses are on the lower end of the efficacy scale but still better than many products contain. start the cycle with one pill a day for a couple days, then two, and so on…so that your body gets used to all the ingredients. The reason for slowly increasing to the recommended serving is that your body can adjust to the synephrine / caffeine combination. People sensitive to stimulants might have some mild side effects otherwise. Nausea, jitters, dizziness, stomach cramping are possible with these ingredients. Pregnant women and people with medical conditions and/or those taking prescription medication should NOT take PFX or any other product like it. Average users should have no problems with PFX. 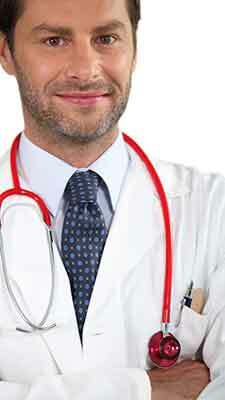 The doses are within tolerable limits for healthy people. It’s not a bad product. Certainly the ingredients are worthy of their place in any good fat burner / weight management supplement. We recommend taking it slow at first if you are not used to stimulants like synephrine, especially due to its pairing with caffeine. 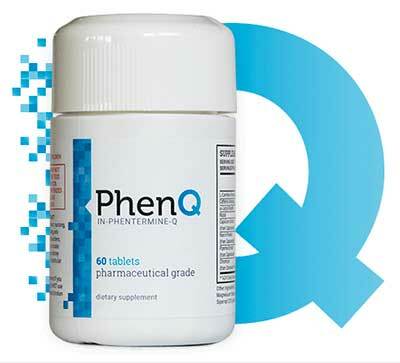 PhenQ is one of the most recommended diet pills ever! Luckily you can take half or ever quarter doses a day at first because of the 4 capsule max serving. Of course, for these ingredients to fully work, you really have to be sensitive to the stimulants. That means no extra caffeine sources like coffee and it would be helpful to have been off caffeine for a couple of weeks before starting on the diet pills. YouButSkinny is a privately owned website that focuses on news, views and reviews it should be used for education and entertainment purposes rather than for a medical diagnosis or treatment. The content on this site is subject to copyright and cannot be used elsewhere either on the internet or in print without our consent. This also applies to all images and videos.